by Alice Kaushal. As told to Priyanka Sutaria. It was a winter morning in New Delhi in the 1980s, the fog yet settled on the streets. 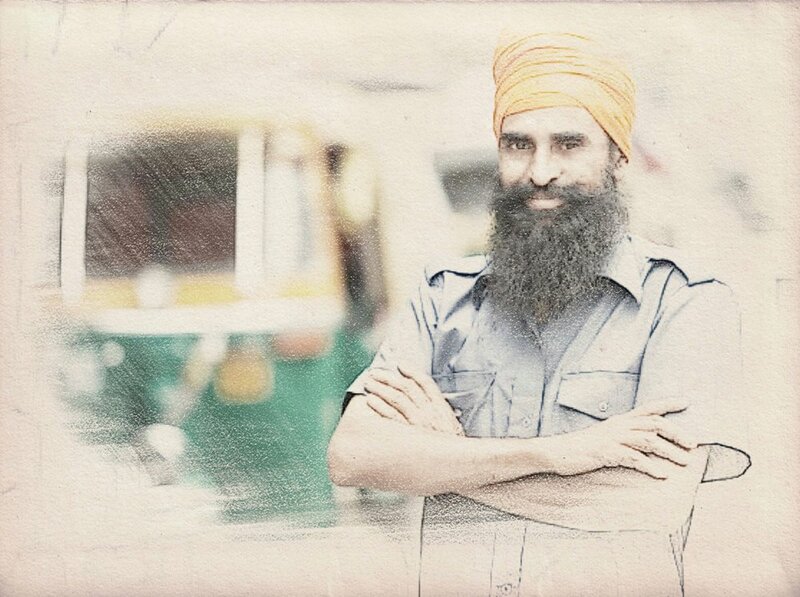 I was 17 and in college, and was taking an auto rickshaw to my guardians’ home. It was an ordinary ride across town, meant to take a half hour, until the vehicle stopped at a traffic signal. In the few minutes it took for the signal to turn from red to green, I noticed a man in a Fiat who kept accelerating his car in its place. Trying to catch my attention, he was staring at me and making lewd gestures with his hands. I was worried that he would follow the rickshaw to my guardians’ house, which was in a lonely lane off the road. My fears were realised when his car trailed behind the rickshaw after the signal turned green. Yet, I kept hoping it was a coincidence and that he simply happened to be taking the same road. As we turned into the lonely street and he continued to follow them, I mustered up the courage to tell the driver of the rickshaw, who until then had no idea this was happening. The moment I alerted him, the rickshaw driver stopped the vehicle and stepped out. All these years later, I can never forget the look of determination on the face of that rickshaw driver, willing to fight for a girl he did not know to protect her from an act of sexual violence.